You will want to believe them, after all they are supposed to be trying to change, right? WRONG! You want to believe them when they pull you back into their orbit after their horrible cruelties and betrayals. They know just how to talk to you, what your emotional needs are as well as your vulnerabilities. You are most likely a deeply caring, compassionate and empathetic person. These are the ones that they prey on the most. 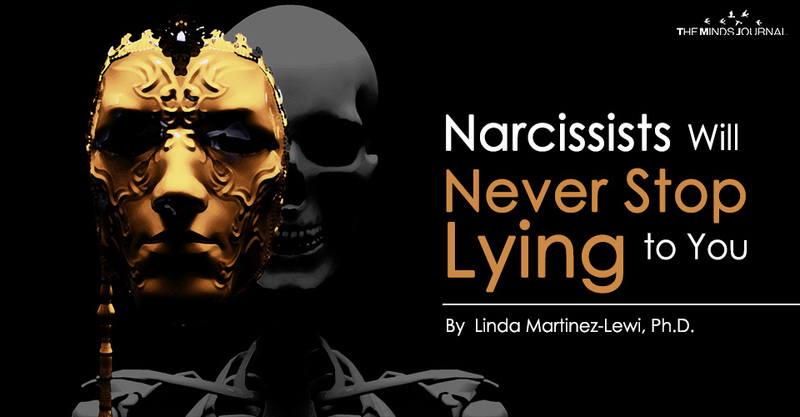 Although narcissists have no genuine insight, they have been practicing “playing people” all of their lives. We don’t expect another person with whom we have shared our lives to be so deceitful and annihilating. That is because you are not thinking the way that a narcissist does. It is very important that you learn how these individuals function, what their goals are and what makes them tick. Remember–they are not like you so don’t expect them to tell the truth—ever. They lie by omission and commission. They deny the dreadful things they have done to you. They purposefully make empty promises under pressure to keep you by their side as a source of perpetual narcissistic supply–adulation, praise, validation, adoration. 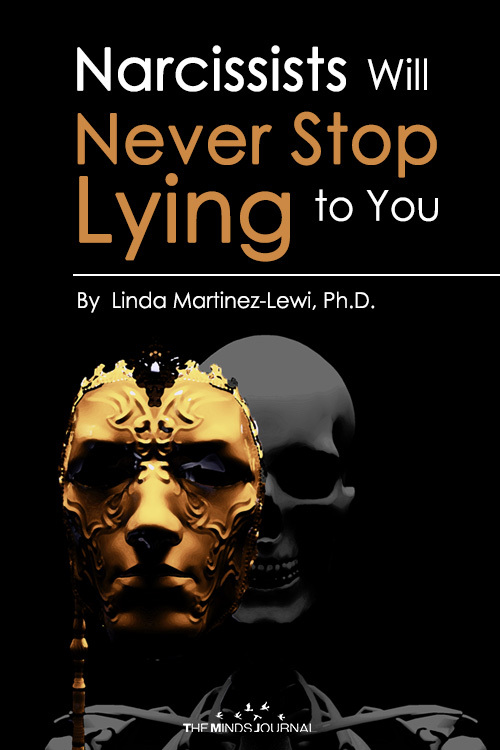 Written by Linda Martinez-Lewi, Ph.D.